With all the going green talk out there these days you sure don't here too much about our lakes and the environmental steps being taken to preserve them. I'm not sure if anyone has been on a lake only to find pea green water or to be constantly buzzed by jet-ski's, but I know I have. My fishing lively hood has been short compared to some, but even I can remember better days. Cattail covered banks and natural shorelines seem to becoming a thing of the past. 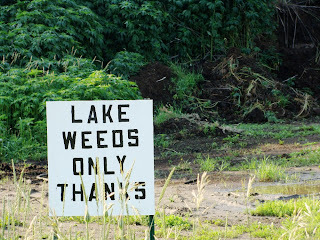 I was recently on a lake in Aitkin County. A small lake between very popular lakes was sure to have less traffic and more peace and quiet. That wasn't the case. I couldn't help but notice how developed the shorelines were. I thought, if this small lake is like this what is happening to our waters? Unfamiliar with the water I began searching for a pattern. While doing so I ran into some markers up near shallow water. I wanted to know if they were marking rocks so when I approached I couldn't believe what it said. The marker in the photo is the one I am currently speaking of. 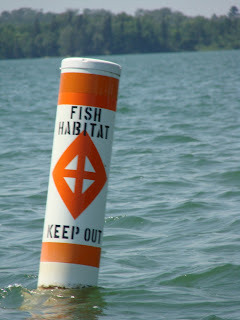 Fish habitat, keep out. I understand that this area of the water may play a critical role in the lakes ecosystem, but how is it any more important than any other spot on the lake? 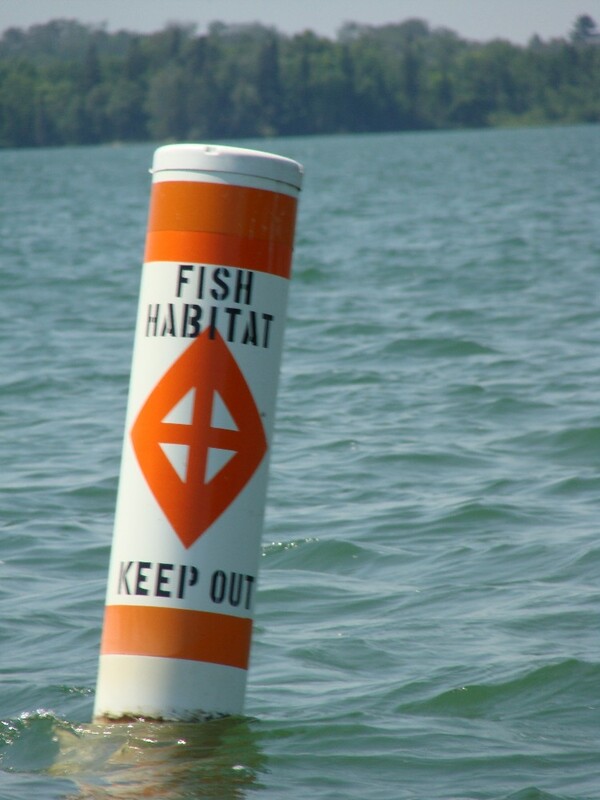 If it's water, isn't it fish habitat? So let me get this right, we are now separating portions of our lakes for human usage and fish habitat. I may be taking this a little more harsh than it really is, none the less, the principle remains. 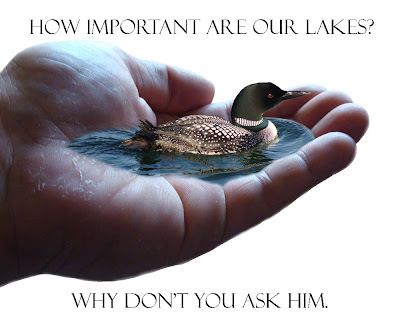 The lakes are not "ours." They belong to the environment in which we are privileged to be a part of. Yes, there needs to be co-exsistance, but not at our environments expense. I have been reading articles that are beginning to surface about this very subject. 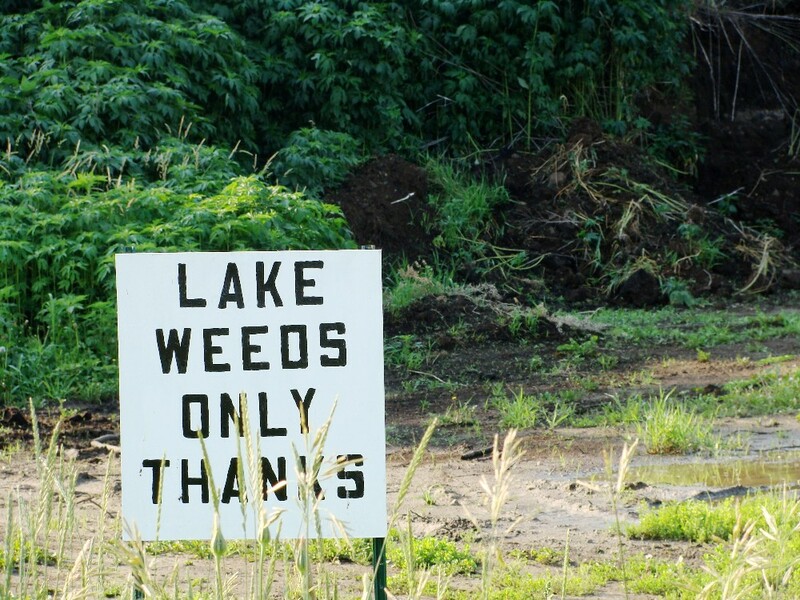 People are being granted permission to develop closer to the lake than laws state, shorelines are striped of natural habitat, and valuable trees are being cut down to create wonderful lake views. Both submergent and emergent vegetation are removed to create a park like effect. Believe it or not, these actions create very negative long term effects on the waters all around us. Run off carrying chemicals no longer has the bank vegetation to act as a filter leading to higher levels of pollutants that reach the water. Spawning habitat is very rapidly deteriorating along with the shorelines making it even harder to have different generations of fish that inhabit a body of water. I wish everyone who owned waterfront property would be more careful to the choices they make and just how their choices affect the waters. The amount of people and critters alike who use the lakes is much larger than those who own the property around it. Their choices are creating negative concerns for all. I wouldn't be too willing to sacrifice the well being of a lake just so I could see it from my couch. Lakes are a natural structure and deserve to be left that way. Only improvements to the waters ecosystem should be allowed. If you want a swimming pool, buy one, don't turn the lakes into one. The fish, land animals, and birds depend on us to ensure they have a future along with our very own children. Everyone has heard the saying that our kids are our future. I couldn't agree more, so lets make sure they have lakes to fish, rivers to canoe, and wetlands to hunt. I am not trying to point fingers just raise awareness of water habitat restoration, conservation, and preservation. The outdoors is my life, along with many others, so I am asking everyone to think about these things that are very dear to my heart. Growing up outside and enjoying every minute of the outdoors my life offers, I can only hope for a better future for our waters and lands. We seem to be getting ahead of ourselves and forgetting where we came from. 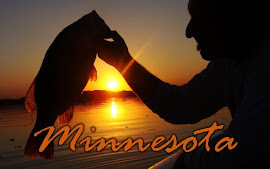 Minnesota is on the map for its lakes and all waters, so lets keep it that way. 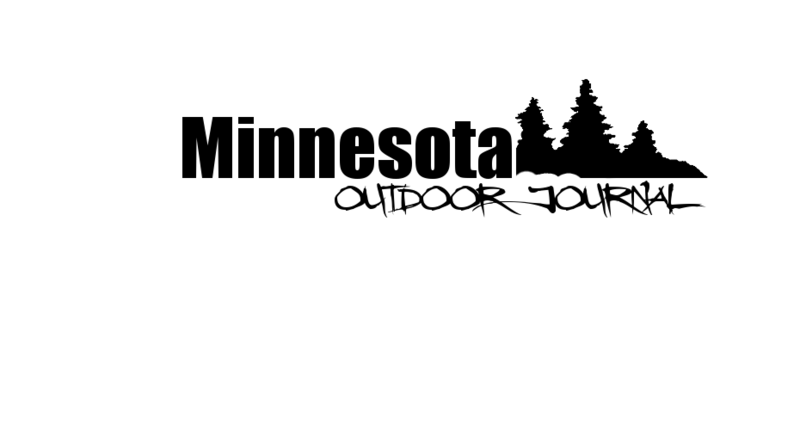 Minnesota, the land of 1,459 lakes just doesn't sound right. Big, small, flowing or not, they are all very important to the landscape. Both above and below the surface. Mother earth has given us the opportunity to enjoy many things and for all I'm worth, I sure hope it stays that way. Together, we can take care of our environment in way that it deserves. Good decisions now will be rewarded with a bright future for all.